Best Advice (SI 105) is the total package! He passes on speed and conformation, with an amazing disposition! He is backed by some of the best genetics in the industry! 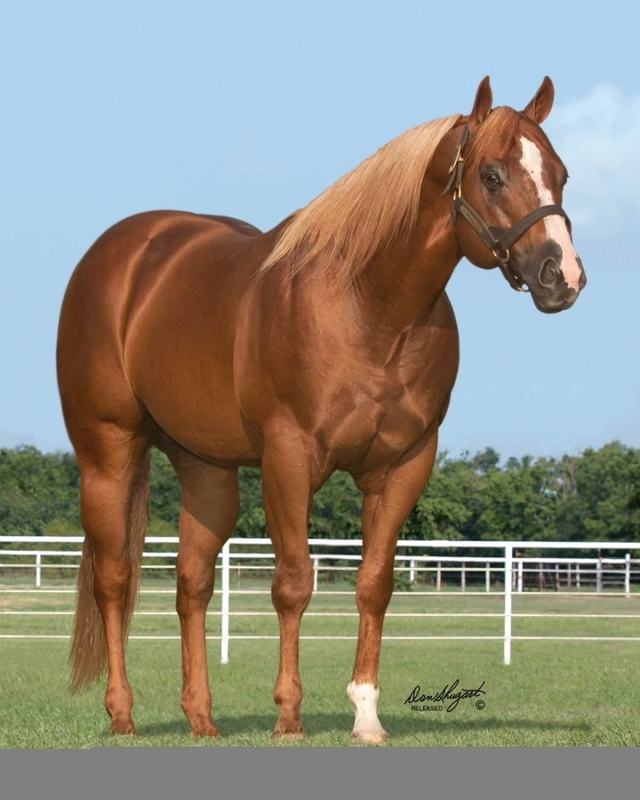 Bully Bullion is #5 on Decades BR Sire List & Corona Cartels' are proven winners. Best Advice is a Graded Stakes Winner, & ran AAA/AAAT at 250,330,350 & 400 yds. He is bred and raised by the legendary Walter Merrick! Currently his colts are WINNING at the track and will be as soon as they hit the barrel pen! 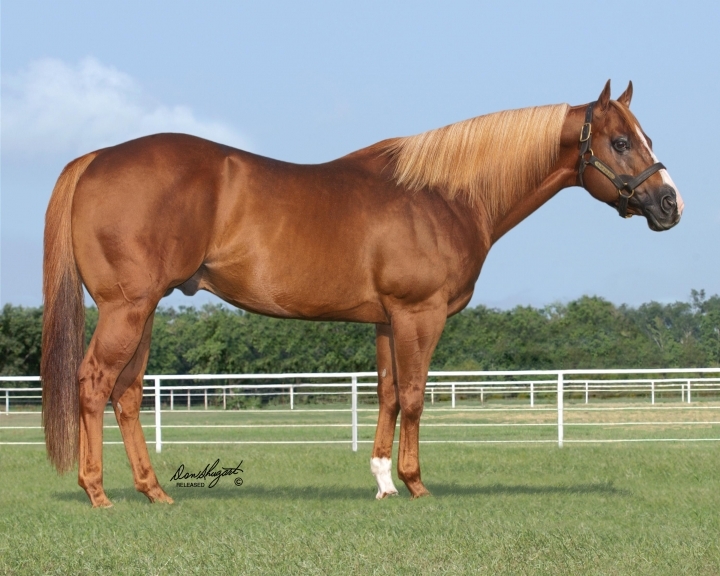 More information at www.crosscountryranch.com Best Advice was the last stallion prospect bred by legendary breeder Walter Merrick and has been described by many horsemen as well as Jon Mixer, as looking like his father's famous "Orin Mixer painting of the Quarter horse." This stallion has very correct legs with great bone!